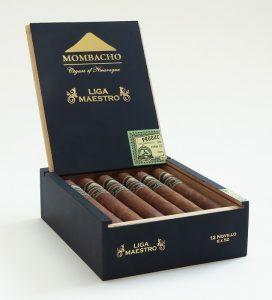 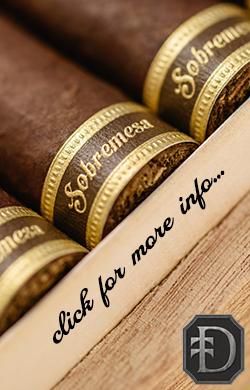 Mombacho also unveiled new boxes for their Liga Maestro line at the recent IPCRP trade show in Las Vegas. The new boxes feature a matte black finish with a gold embossed Mombacho logo and have already begun shipping to retailers. 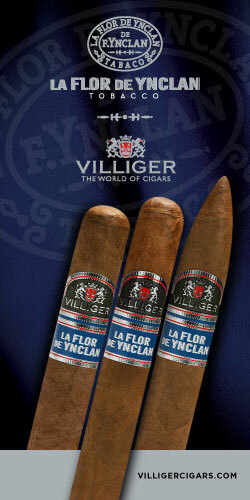 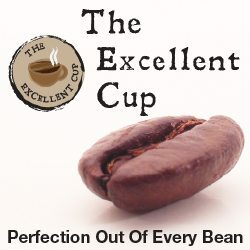 Tierra Volcán will be available in similar boxes later this year. 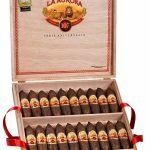 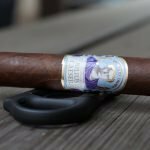 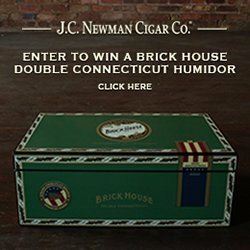 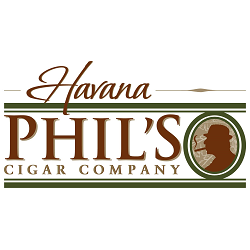 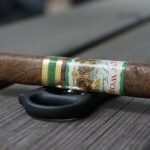 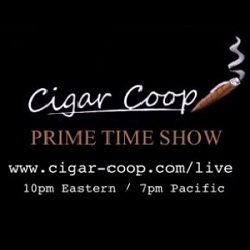 Aaron, It should be noted that the Boutique Cigar Association of America (BCAA) also filed comments.